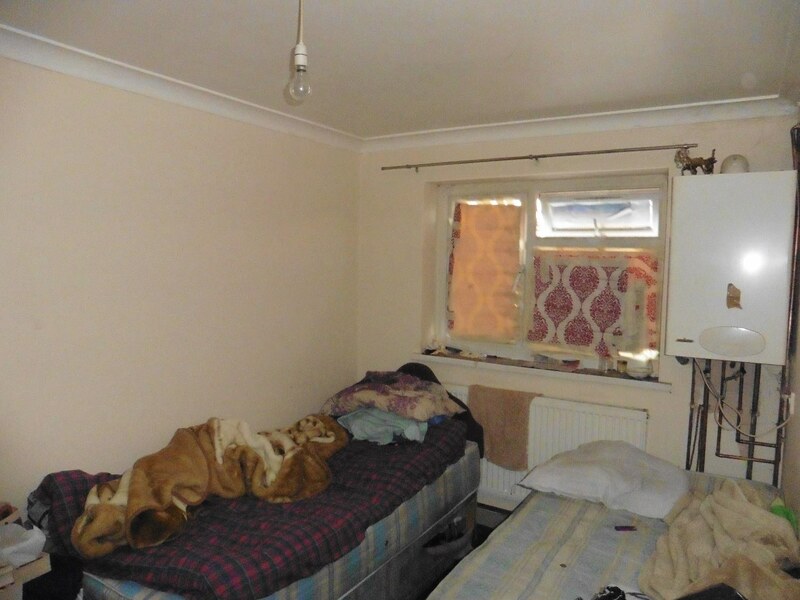 A landlord from Southall in Ealing has been slapped with an enormous fine for repeatedly ignoring council orders to stop letting so-called ‘beds in sheds’ at one of her rental properties. “We’re very pleased to get such a positive result at the end of a very long and drawn out case. Throughout this process Mrs Nadeem and her husband have been obstructive and at times aggressive, using every trick in the book to stop our officers from doing their job and delay the legal process. She completely ignored our requests to act within the law – indeed, the only reason she stopped letting these substandard buildings was because we demolished them. 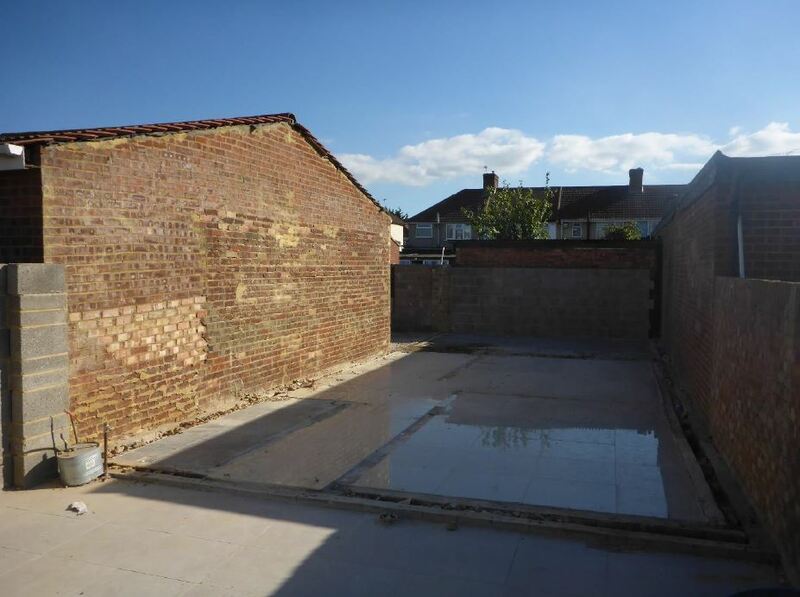 “You can avoid that by making sure you have planning permission for any major changes to your property. Paying council tax is not the same as having planning permission. 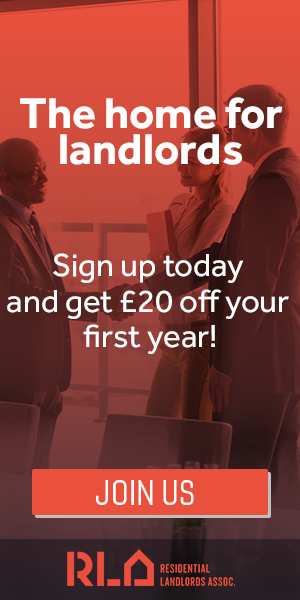 Failure to comply with planning notices is a criminal offence, so if we issue you with one, act on it before we hit you with a hefty fine and a criminal record." 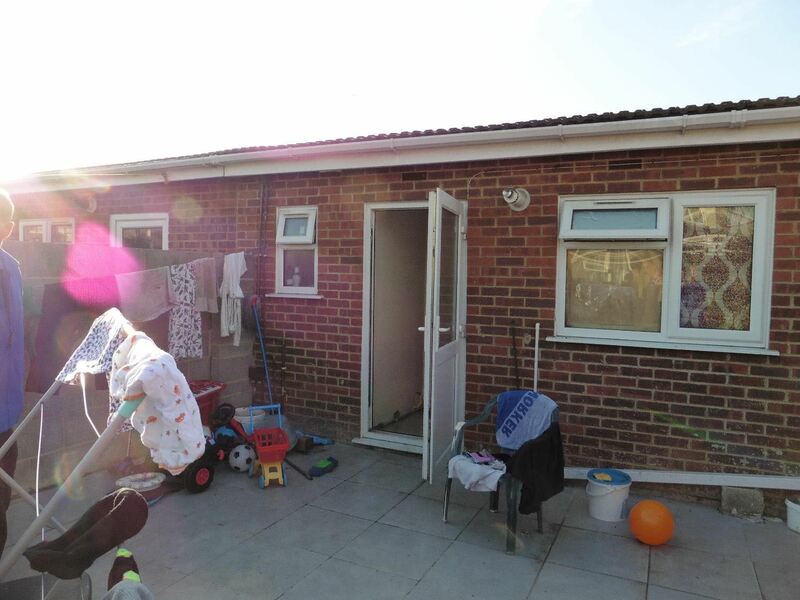 If you are concerned about an outhouse in London Borough of Ealing or suspect there may be people living in one, you can report it by emailing outhouses@ealing.gov.uk.